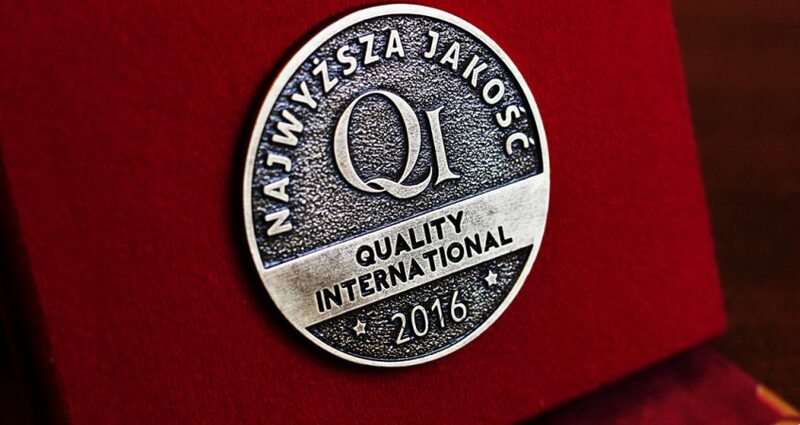 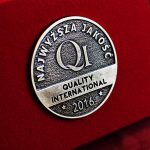 On 29.09.2016, the European Quality Forum was held at the Marriott hotel in Warsaw. 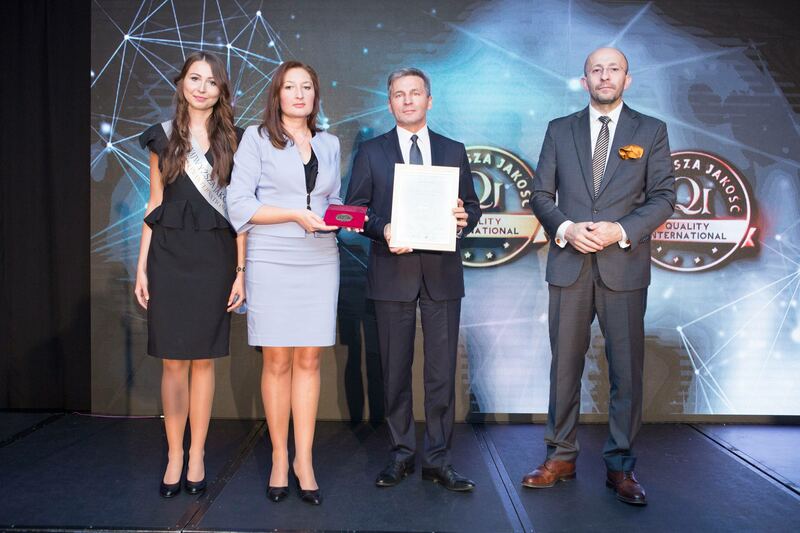 The honorary patronage over the event included: Andrzej Adamczyk, Minister of Infrastructure and Construction, Adam Struzik Marshal of the Mazowieckie Voivodeship, Polish Committee for Standardization, Kraków University of Economics and the National Center for Research and Development. 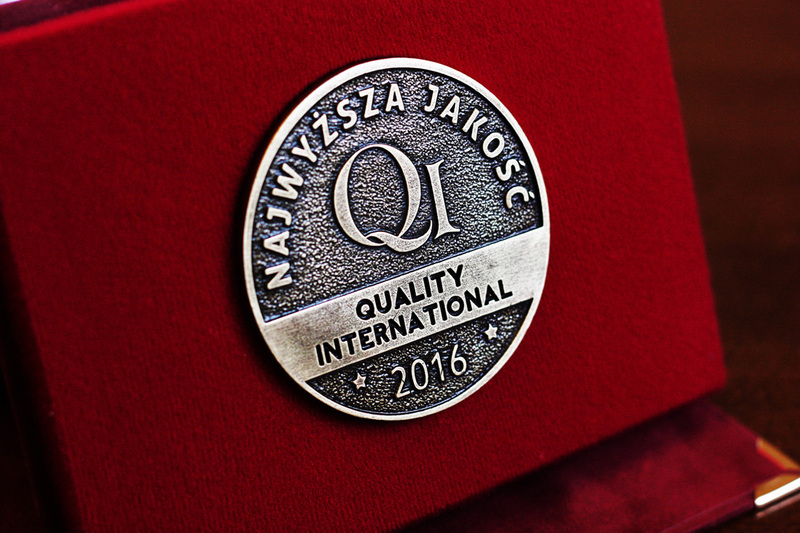 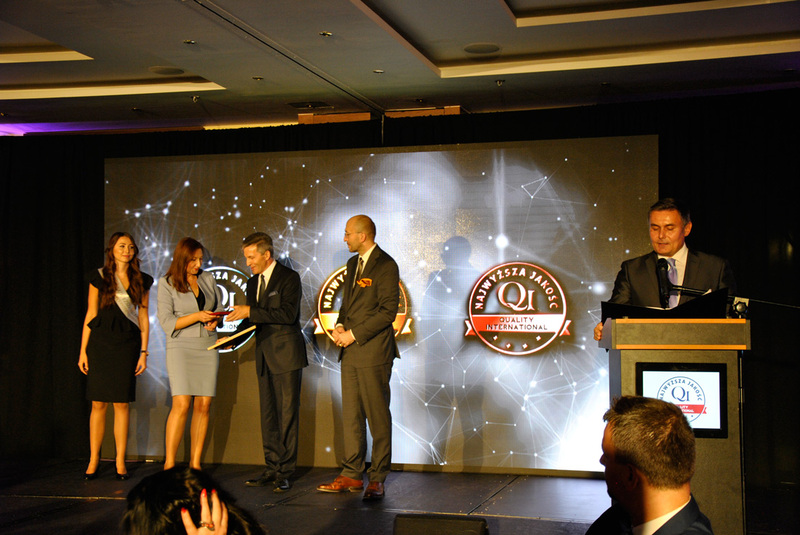 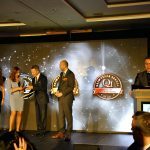 The European Quality Forum culminated with a festive gala of the Quality International Program 2016, during which the winners of this competition were honored. 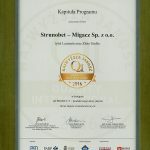 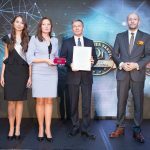 Strunobet-Migacz received the Golden Emblem for its exceptional care for the highest quality of products and services as well as the implemented management standards. 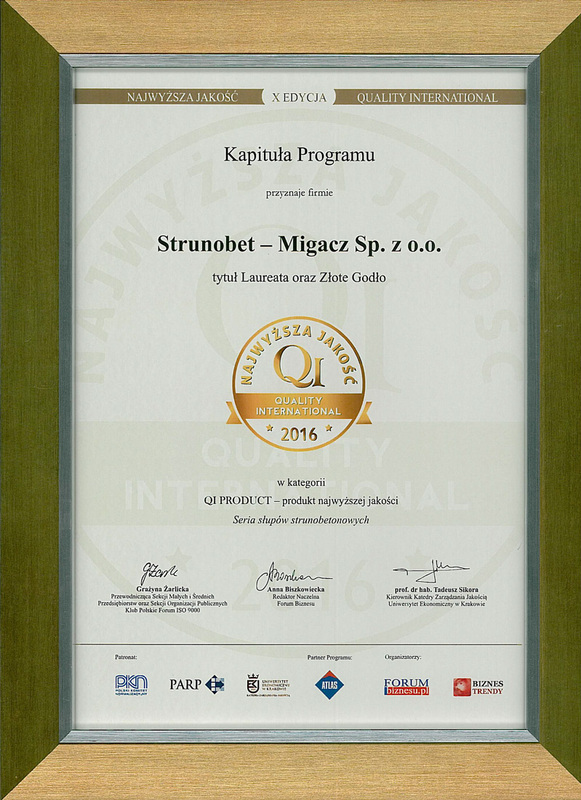 The award was received by Stanisław Wójcik, the President of the Management Board.